New and Used Physical Therapy is for Sale at The Dr’s Toy Store. 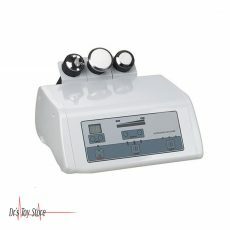 Buy Physical Therapy now for the Best prices. 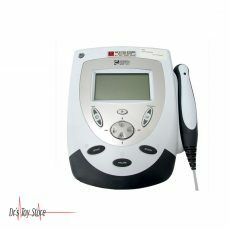 What are Physical Therapy Devices? Physical therapy is a branch of rehabilitative health which makes use of exercise that is specially designed and equipment which issued to assist patients in order to regain or improve their physical abilities. Physical therapy is abbreviated as PT. 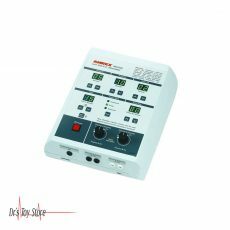 PT is suitable for various types of patients, from infants who are born with musculoskeletal birth defects, adults who suffer from sciatica or the consequence of an injury or surgery to elderly patients with a history of poststroke. Physical therapy is used for the purpose of getting an individual back to the point where they can do normal and everyday activities without difficulty. Preserving good movements is necessary to maintain the ability to carry out everyday activities. 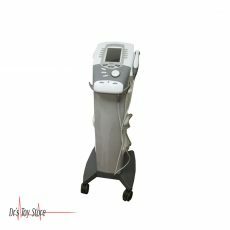 Therefore, the increase in the range of joint movements is the primary goal of physical therapy. Strengthening the muscle force involved in the wrist is also extremely important because the stronger muscles can better stabilize the weakened joint. Physiotherapists provide exercises which are designed to preserve the strength and use of the joints. Physiotherapists will show you the best way to move from one place to another and can teach you how to use walking aids, such as crutches, a walker or a cane if needed. The Chattanooga Intelect Legend XT 4 Channel Combo has a cart and a number of features which makes it one of the best selections in the field. 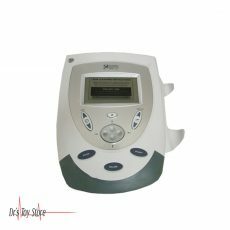 It has been found to be very popular in many clinics today, and this model offers a number of different waveforms, to make it versatile enough for many different clients. 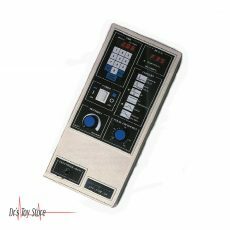 It features interferential, high volt, Russian, pre-modulated, microcurrent, and symmetrical biphasic waveforms. 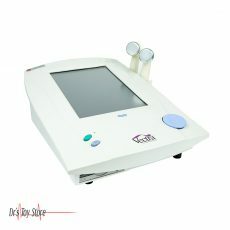 Also, it provides four channels, various applicator head sizes, and dual frequency ultrasound. 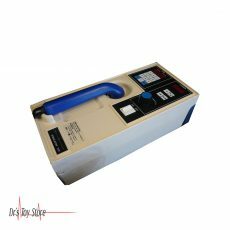 It is very simple to operate, and the unit even comes with a remote. The low cost and high quality make it a winner. 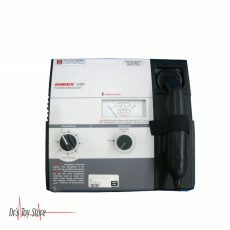 The Therasound 3.1 is our most economical of the therasound series of ultrasounds. 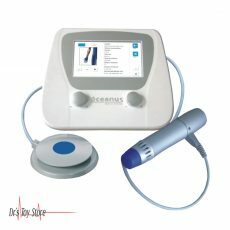 It has a very versatile 5cm2 size soundhead which makes it work extremely well for all body parts, both small and large. 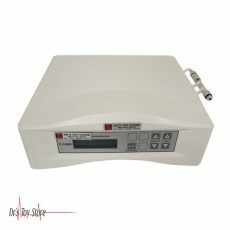 With a full range of applications and depths by adjusting the intensity level makes this ultrasound therapy unit a great addition to your facility. 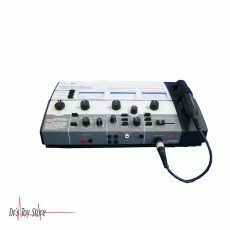 The system is affordable and with its advanced and portable build to take with you where it’s needed, it provides both continuous and pulsed outputs. 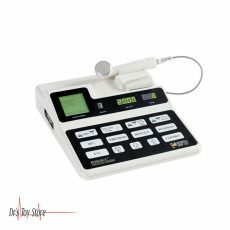 Adjust the time on the Thersound 3.1 Unit at any time during the treatment whether it be its intensity, output readout or duty cycle. As well as a convenient pause feature. The Therasound 3.1’s lightweight design will work equally well in the clinic or on the road. Below is a list of the Best Physical Therapy brands that are available for purchase at Dr’s Toy Store.